Grand Terrace’s The Beer Room is celebrating its first anniversary this weekend (July 29-31) with special brews, glass giveaways and more. 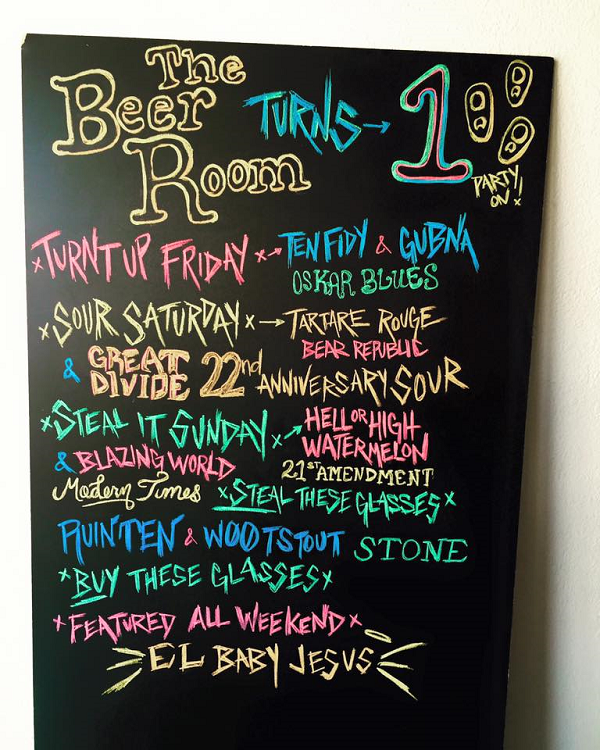 On Friday — Turnt Up Friday — the beer bar focused on Oskar Blues Brewery by putting both Ten Fidy and Gubna on tap. Today — Sour Saturday — the focus is unsurprisingly on sours, with Bear Republic Brewing Co.’s Tartare Rouge and Great Divide Brewing Co.’s 22nd Anniversary Sour available on tap. El Segundo Brewing arguably has the best lineup of IPA’s in the county. Inglewood-based Three Weavers Brewing, chosen to make this year’s official LA Beer Week brew, is catching eyes for its quality lineup of beers and is regarded as an up and coming brewery to watch. But it is Torrance’s Smog City Brewing that was selected as the best brewery in the South Bay as part of this year’s Daily Breeze Readers Choice Awards. It is the first time the South Bay’s rapidly increasing number of production breweries was included in the annual poll conducted by the newspaper’s advertising department. 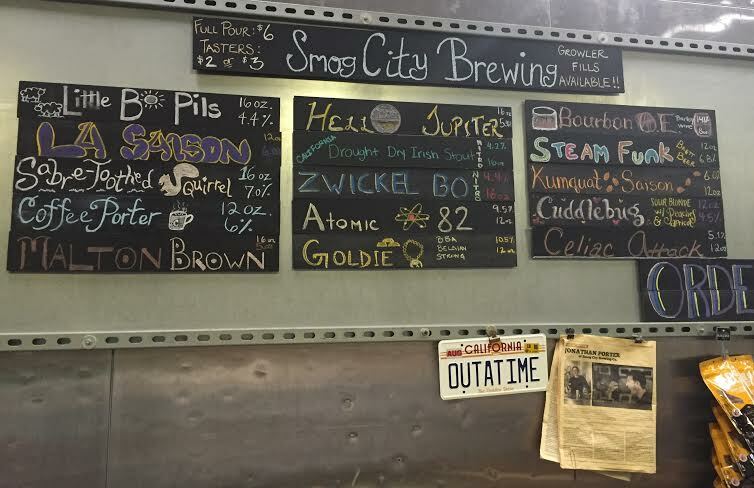 Smog, owned by husband and wife team Laurie and Jonathan Porter (who goes by his apt last name), has a reputation as one of the most experimental and innovative breweries in the county as the shot of the beer lineup taken earlier this week below lineup suggests. You may notice the list is without a single IPA even though Smog makes Hoptonic IPA year round (it’s the biggest seller at the brewery, although it sells more Little Bo Pils to bars and restaurants than any other), a new Steelcraft IPA (named after the Long Beach tasting room that will open soon) or any of its seasonals such as Grape Ape IPA. I suspect they are so popular, Smog has problems keeping them available. 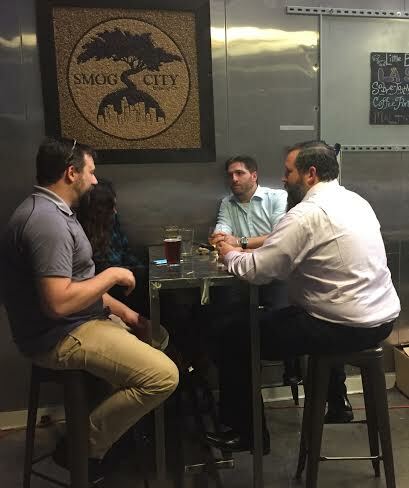 Smog is among the busiest local breweries, not only because of its excellent product, but because of its freeway-close location on Del Amo boulevard just east of Western Avenue. Still, its tasting room is among the best with standing-friendly steel tables, stacked oak barrels aging beer and a brooding black and white picture of rock star brewmaster Porter overlooking the space. Parking has improved markedly in recent months with the departure of its doggy day care neighbor opening up spaces and Smog is always trying new brews in relatively small batches, which pushes locals to become regulars so they don’t miss a thing. If you haven’t tried Smog yet, make a visit and tell ’em readers of the Torrance-based Breeze sent you. 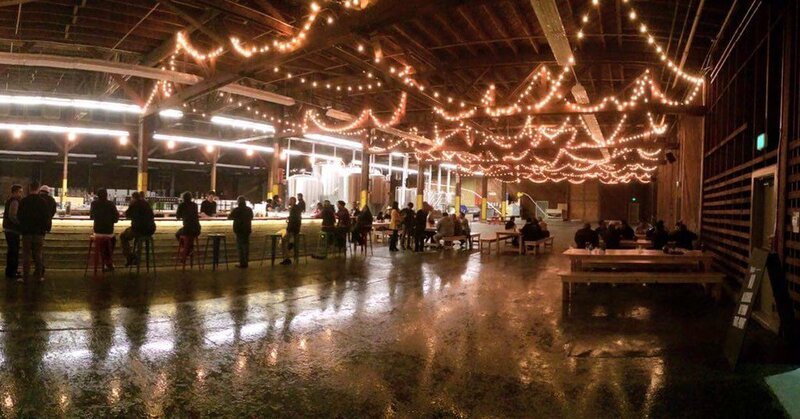 Read more about Popfuji and the brewery in this story by Staff Writer Richard Guzman. The event starts at noon and $20 buys you all the piggie you can eat. ESB, which already has the best lineup of IPA’s in the county, will also introduce yet another new IPA Saturday dubbed Wayward and a thirst quenching session 4.5 percent ABV IPA called Late to the Party (it is excellent, BTW). Finally, before brewer Andy Black slips out the door to the new the Yorkshire Square brewery and restaurant in Torrance that is aiming to open next month, he brewed an ESB on Nitro that will also be available Saturday. 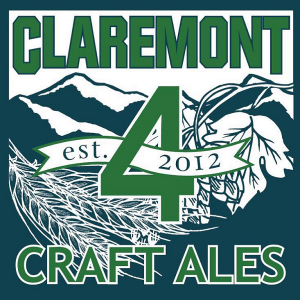 Tickets are available now for Claremont Craft Ales’ fourth anniversary celebration, set for Saturday (July 16). There will be two sessions (noon to 4 p.m. and 5 to 9 p.m.), with tickets priced at $30 (plus $2.04 service fee) for either session. 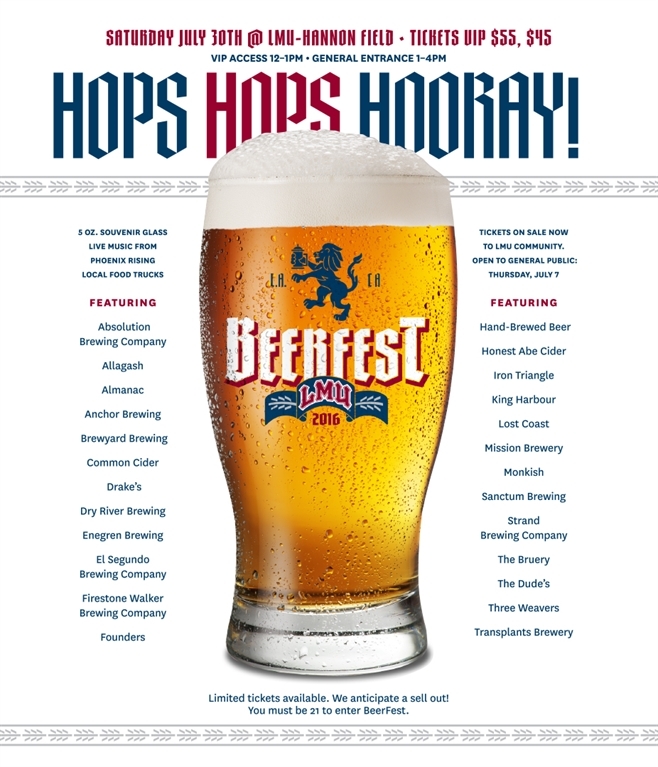 Tickets include a souvenir glass and 16 (four- and two-ounce) pours of beer. Donate a new pair of socks at the door and receive an extra pour.